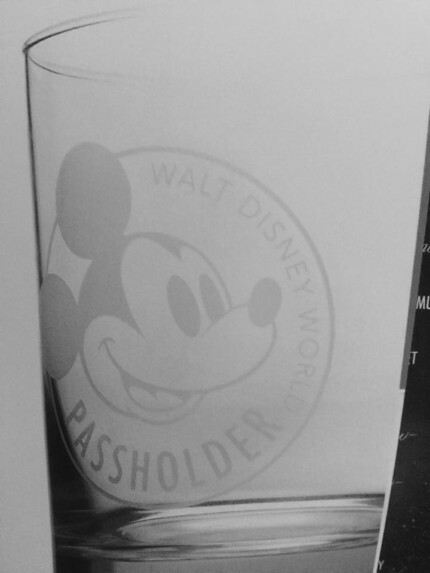 NEW in our TMSM Emporium! 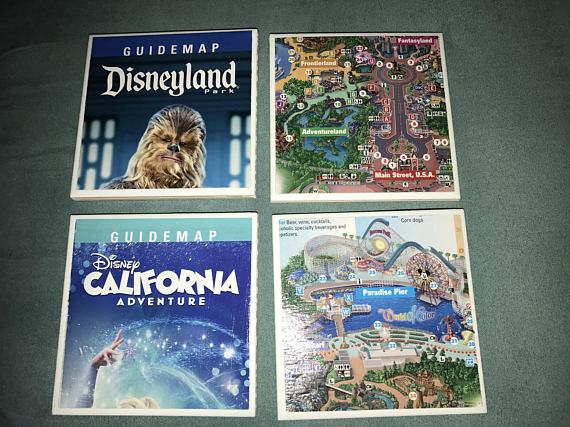 Disney Ceramic Drink Coasters! 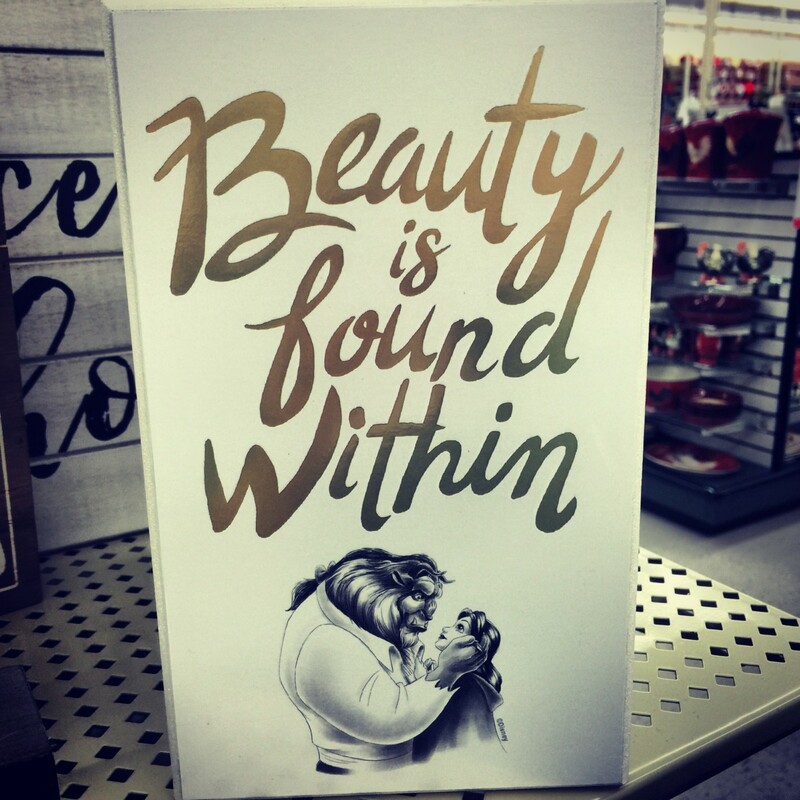 Including Pandora & Walt! 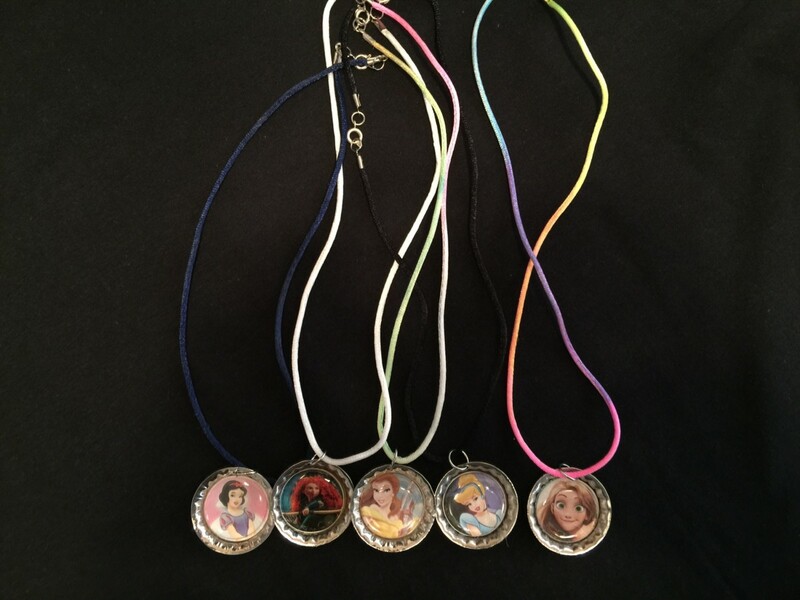 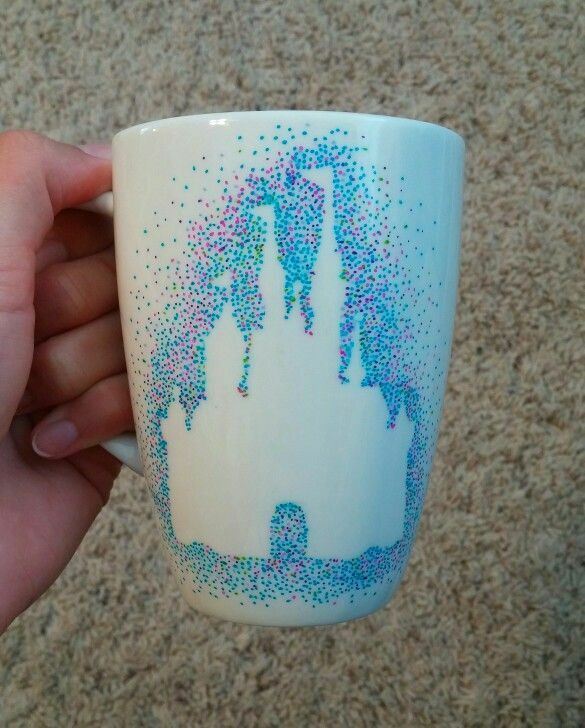 Last Call for Personalized Disney Gifts from our TMSM Emporium! 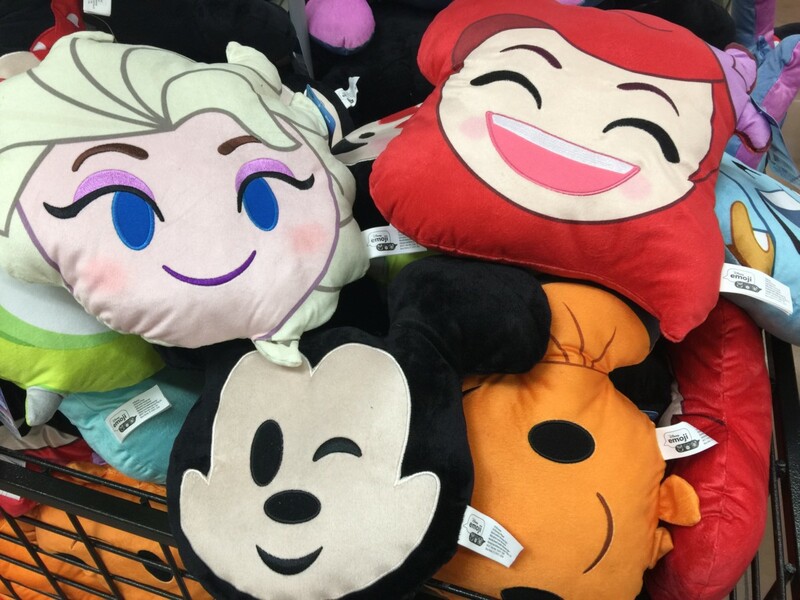 Disney Christmas Gift Ideas at Hobby Lobby! 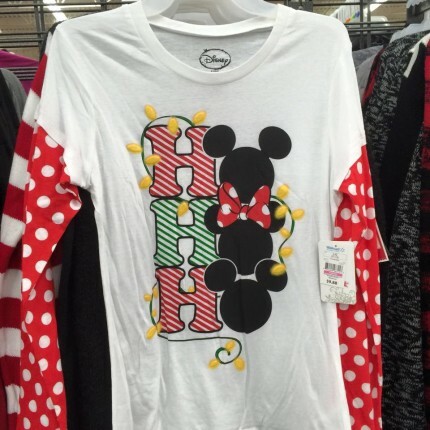 Get a Jump on Christmas at Walmart! 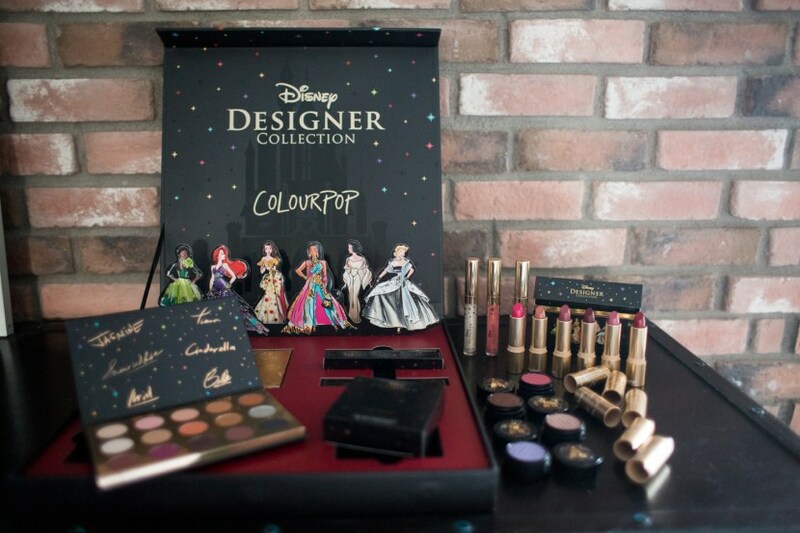 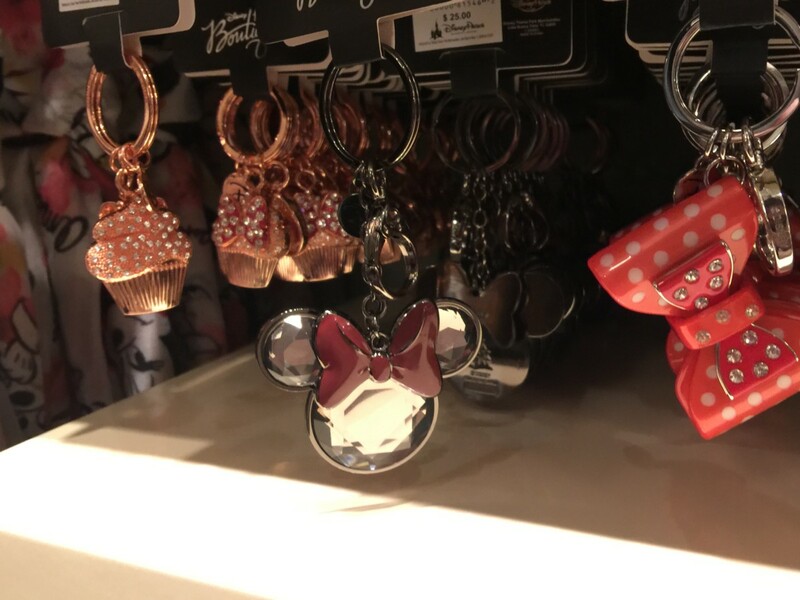 Disney Items Galore!